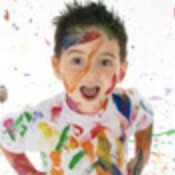 Boy w/ braces smiling. 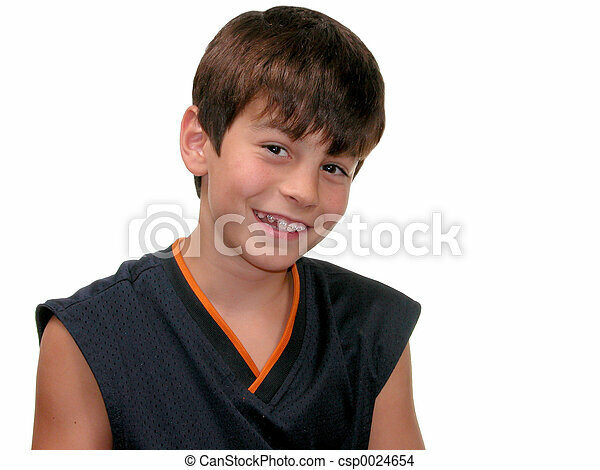 Smiling 10 year old boy with braces. Smiling 10 year old boy with braces. 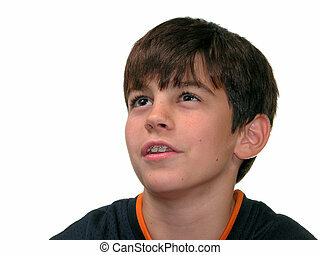 Dark haired, dark eyed 10 year old boy with braces looking up. 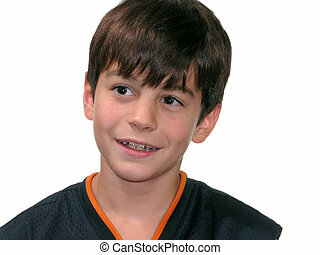 Smiling brunette 10 year old boy with braces. 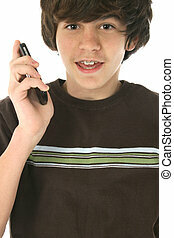 Cute 12 year old boy with cellphone. 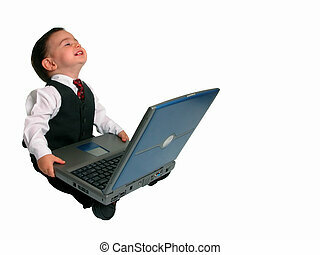 Wearing braces. Brown hair, brown eyes. 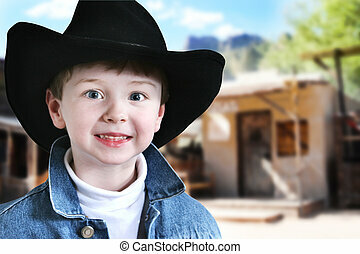 Happy four year old boy in cowboy hat and denim jacket in the old west.